Some of the biggest names in Christian music are to perform at the first ever Gospel Emonti music festival on the 23rd December in East London. 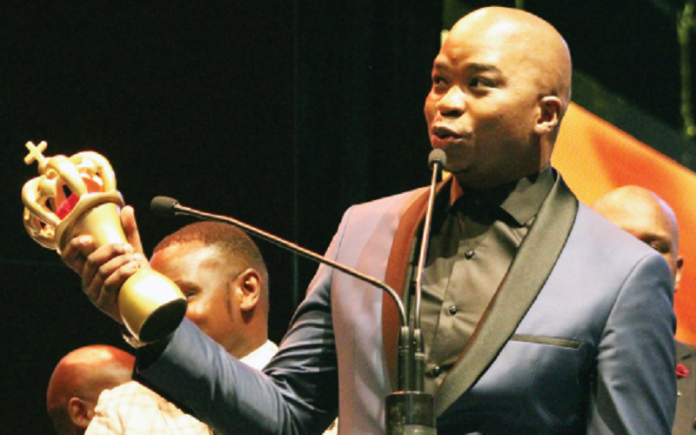 Pastor Benjamin Dube, Dr Tumi, Lebo Sekgobela, Betusile, Dumi Mkokstad and Veliswa Skeyi are some of the artists expected to grace the Buffalo City Stadium for this much anticipated music festival. Produced by Zungula Holdings, the Gospel Emonti festival will be hosted by Umhlobo Wenene FM DJs Ms Nomthunzi Veza popularly known as Mama Ka Ma-Asi as well as Masigoduke host Amaza Ntshanga. “This is one of the most exciting events we are putting together, we are thrilled to be bringing this festival to East London. December is a busy time with a lot of going on, we wanted to bring a festival that will revive and encourage people. We are bringing some of the finest Gospel artists and we have no doubt that the festival will be a success. We encourage everyone in and around East London, the greater Eastern Cape region to come and have fun with us.” Commented festival Producer Thiwe Mbola from Zungula Holdings. This one-day Gospel extravaganza starts from 10:00 and tickets are available from Computicket from R350. The festival also creates opportunities for developing artists to showcase their music to a bigger crowd among seasoned musicians.